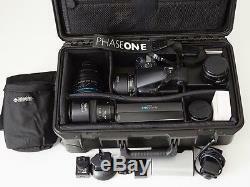 Phase One IQ140 with 645DF and 5 Lenses, Rolling Case Kit. The the back and body is 5.3 Years old. I have not needed to shot high res for a while and the back has sat in safe for months. And is very solid, nothing goes wrong with them. It has been a studio camera only and only leaves the studio stand for the safe at night, it has normal wear and never had reason to remove from the body so its very clean. So, whats in the kit that I can think of is. 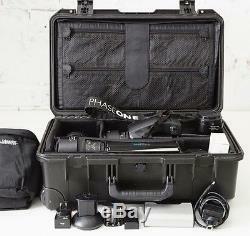 1 X Phase One IQ140 with Value Added bundle which Includes. 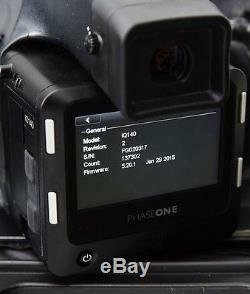 1 Phase One IQ140 (40 megapixel or 10 megapixel) Digital Back M645 mount. 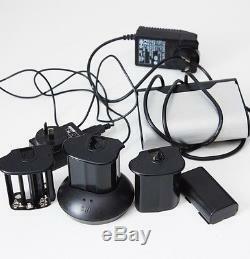 2 x Battery and Twin Battery Charger. Microfiber cloth CCD Cleaning Kit. 1 X Amabilia Rolling Hard Case. 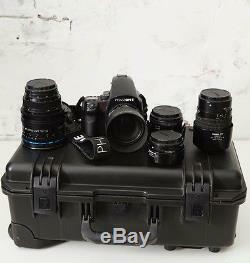 1 Ejji 10K Rechargeable Battery Kit for Phase One & Mamiya 645 DF camera includes 2 x 10K batteries & Charger. 1X Spare Body Mamiya 645 AFD. 1X Schneider 80mm f2.8 leaf shutter lens. 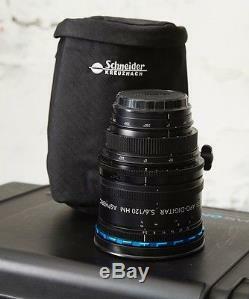 1X 120mm Tilt Shift Phase One Digital Schneider-Kreuznach f5.6 MF. 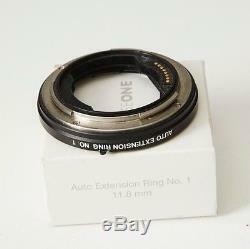 1X Phase One 645 Auto Extension ring No. 1X 645 AF 2.8 80mm. 1X 645 AF MF/AF 2.8 35mm. 1X 645 AF MACRO 120mm. 2X 10m Firewire 800 cables. Call for inspection if in the Melbourne Area. For international its heavy with all that glass in it to I will have to get a quote for you. Its priced to sell I think but all offers will be seen and answered except dumb ones :. 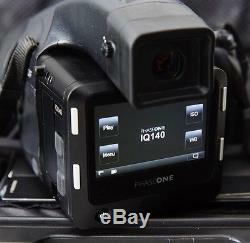 The item "Phase One IQ140 Digital Back with 645DF" is in sale since Saturday, December 02, 2017. 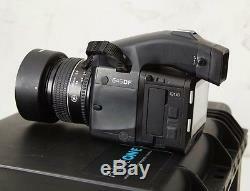 This item is in the category "Cameras\Digital Cameras". 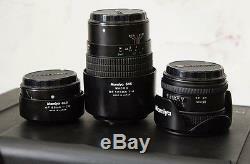 The seller is "bpjphoto" and is located in West Footscray, VIC. This item can be shipped worldwide.